at No. 16 Norwich Free Academy (13-7), 6 p.m.
at No. 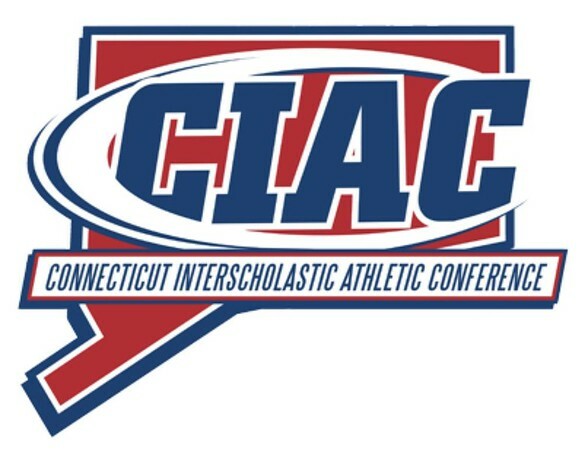 14 East Hartford (14-6), 6 p.m.
QUARTERFINALS - March 12, 7 p.m.
QUARTERFINALS - Friday, 7 p.m.
at No. 15 Platt Tech (12-8), 6 p.m.
at No. 10 Shepaug Valley (12-8), 6 p.m.
Posted in New Britain Herald, Berlin, Goodwin Tech, Innovation, New Britain, Newington, Plainville, Southington on Wednesday, 28 February 2018 18:14. Updated: Wednesday, 28 February 2018 18:16.